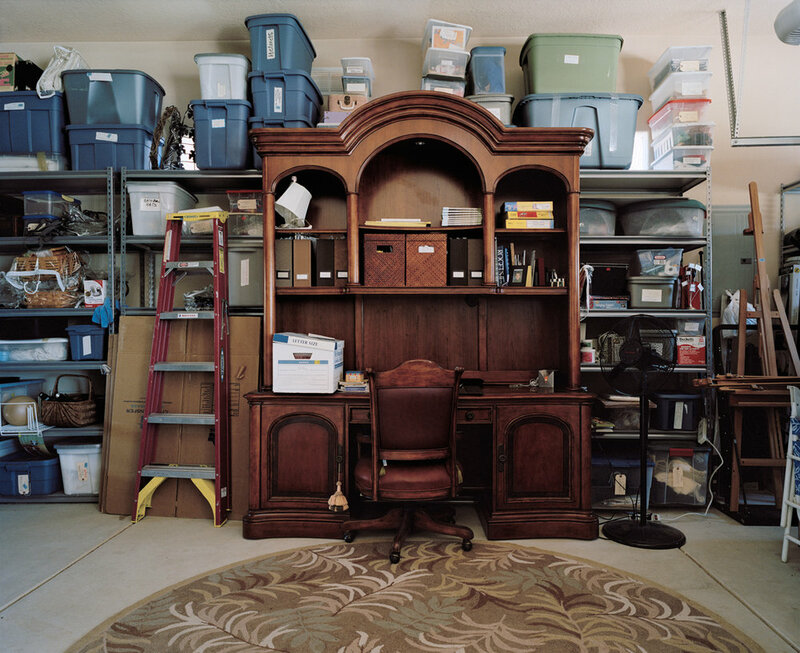 Alison A. Smith is a photographer who is interested in the built environment – focused primarily on the suburban landscape, including domestic spaces and arranged still life. She earned an MFA in studio art - photography with Distinction from the Lamar Dodd School of Art at the University of Georgia in Athens, Georgia in 2010. Alison holds a BFA in studio art - photography with a minor in Women's Studies from Miami University, Oxford, Ohio in 2006. Her work has been exhibited in national photography galleries, centers, university galleries and museums including most recently: Midwest Center for Photography - Wichita, KS, The Center for Fine Art Photography - Fort Collins, CO, The Southeast Center for Photography, Daytona Beach, FL, Miami University Art Museum – Oxford, OH and the Fort Wayne Museum of Art - Fort Wayne, IN. Alison was recently awarded First Place and Best Series for her series titled Vestige: Still Life in N.Y. Photo Curator: Global Photography Awards, Still Life 2.0 competition. Alison is currently serving as a senior lecturer and photography lab manager in the Department of Cinema & Photography at Southern Illinois University, Carbondale, IL. The suburban homes photographed in the Transitional Occupancy series are in various stages of occupancy – vacated, awaiting an owner, “staged” to attract a buyer, only partially lived in, or spaces converted to serve a different function than the intended or original use. Best real estate practices determine that the home on the market must be shown and staged to look homey but also remain generic – for a potential buyer to imagine his or her life-belongs in the space. I bring to light the odd rituals that take place when trying to sell a home – the constant vacuuming, dusting, careful arranging of books and other knick-knacks. The process is all made to look effortless as experienced in the stillness and near perfection captured in the photographs.